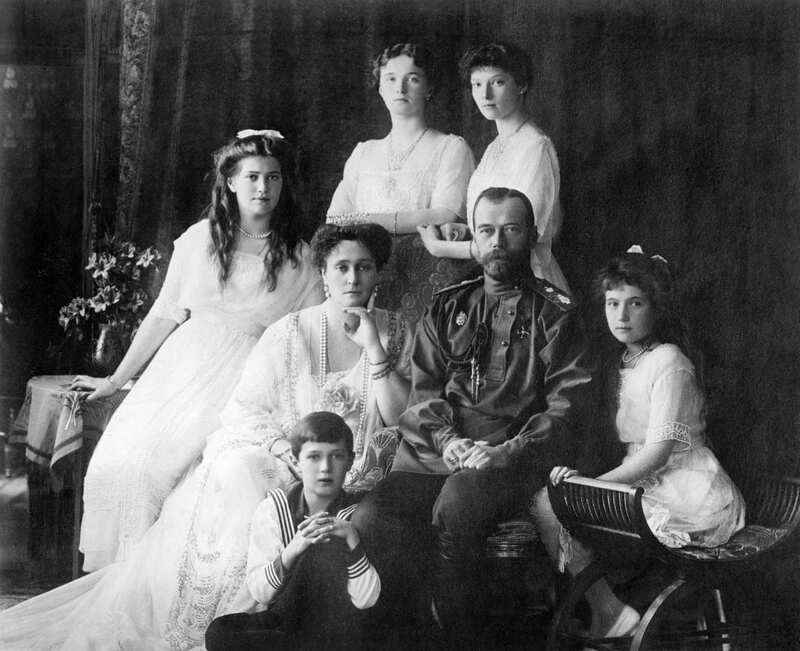 As 2018 draws to a close, so too does the melancholy centenary of the assassination of Russia’s last Imperial Family. This “original sin” of the Russian Revolution and its 70-year cover-up by the Bolsheviks has been the inspiration behind many a fictional Romanov pot-boiler involving the implausible escape of a Grand Duchess, smuggled Imperial treasures, or lingering curses from mad monks. 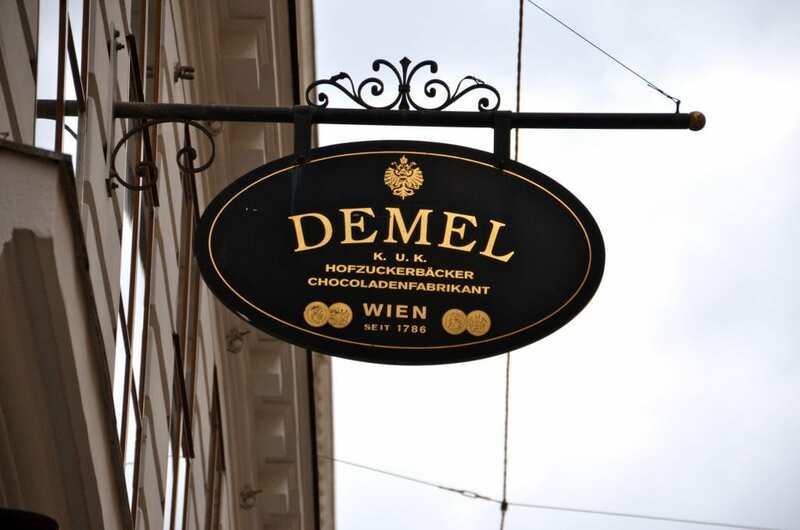 Authors as disparate as John Boyne and Danielle Steele have tapped into the rich Romanov vein, while entertainment franchises such as Disney and Amazon Prime have it eminently profitable. For serious Romanov scholars and devotees of the Last Imperial Family, much of this far-fetched fictional canon is off-putting, which makes Olga’s Egg, Sophie Law’s debut novel all the more refreshing. This well-researched novel about the hunt for a missing Fabergé Egg, made for Grand Duchess Olga Nicholaievna, Nicholas II’s eldest daughter, is both a credible and an enjoyable read. Olga’s Egg tells the story of Anglo-Russian art expert and Faberge specialist, Assia Wynfield, and her search a missing Imperial Easter Egg her late mother believed Faberge made for the young Grand Duchess during World War I. 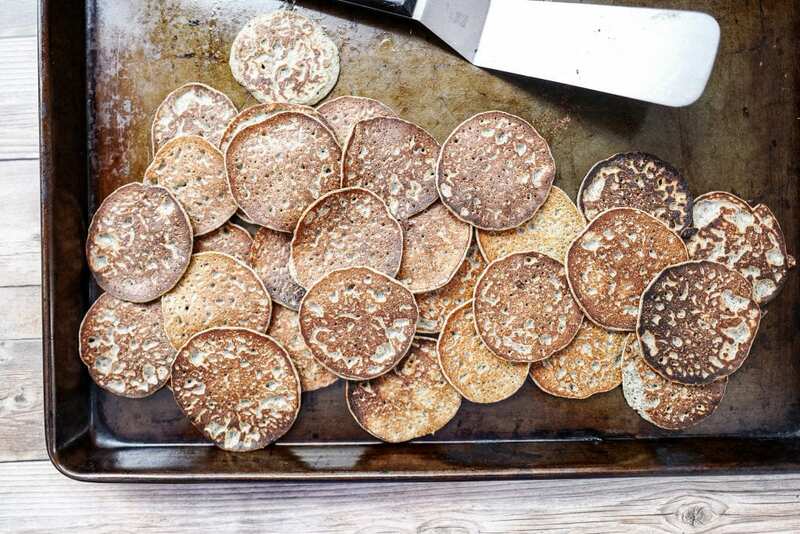 When the Russian government announces the triumphant discovery of Olga’s Egg, Assia travels to St. Petersburg to witness its unveiling but is left with doubts about the egg’s authenticity. As the story toggles between St. Petersburg and London, Assia’s childhood and traumatic young adulthood, with brief glimpses of the Romanovs in exile in 1918, a host of minor characters and subplots emerge, each guarding secrets about Olga’s Egg, which Assia must piece together. It will come as a relief to serious Romanov fans that Law’s story of the Grand Duchess Olga and her ultimate fate is a refreshingly plausible hypothetical narrative, grounded in solid research from accepted sources. 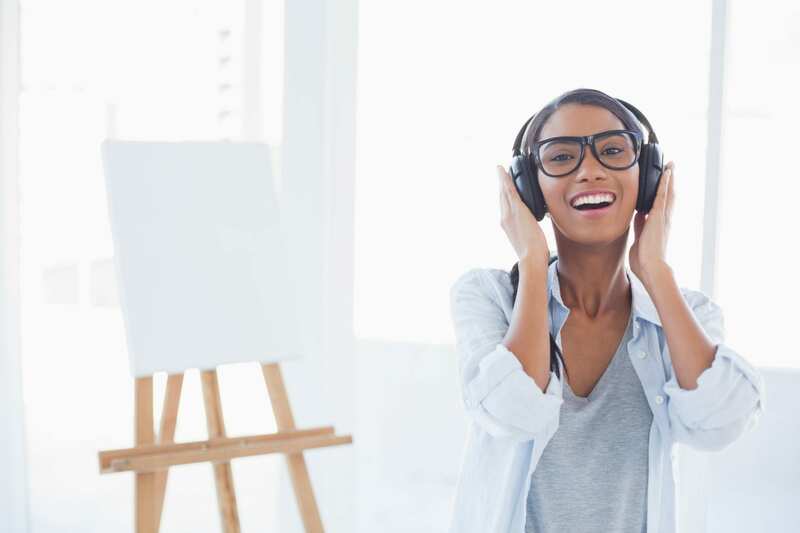 This is a bittersweet alternative narrative, but one that completely avoids the fantastical, the overtly saccharine, or, indeed, the outrageous. I am sure I am not the only reader who was left wanting more of this subplot. Law, who headed the Russian Art department of Bonham’s, is at her most confident when writing about the history, technique, and flawless designs of Faberge’s unparalleled masterpieces, including the incomparable Imperial Easter Eggs made for Emperesses Maria Fyodorovna and Alexandra Fyodorovna. 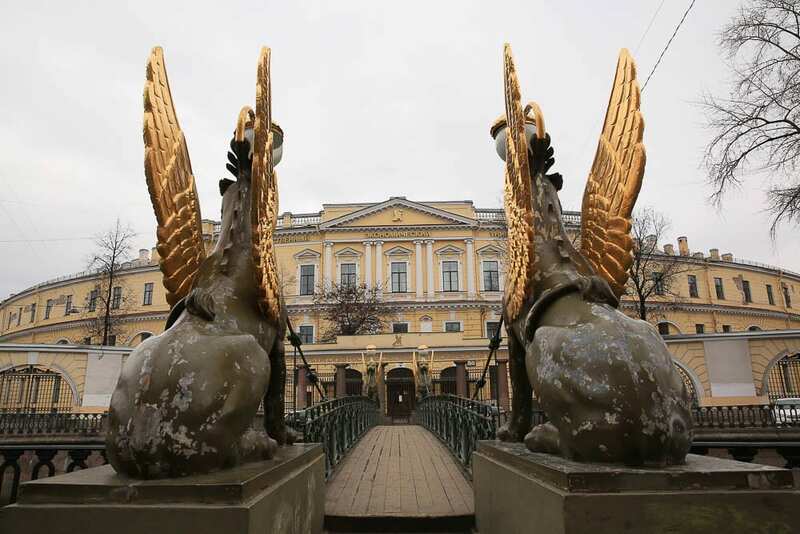 In all but a few instances, Law avoids the usual pitfalls of an information dump, leaving the reader entertained and informed rather than overwhelmed about the world of Russian decorative arts. But one senses too that Law has put in the requisite hours to become equally familiar with the less elegant and uplifting aspects of modern-day Russia; her sketches of Russia’s crass latter-day elite are some of the most successful and entertaining moments in the book. If there is a weakness in Olga’s Egg, it is in Law’s pacing and the needless rush towards the satisfying denouement. Many potentially intriguing characters, such as Tanya, Assia’s twin sister, and American collector Madeline Roseman are left underdeveloped. The large crowd scenes are deftly drawn, but Law has a tendency to hustle through smaller but potentially pivotal scenes, which might have warranted more detail: Assia and her romantic interest Edward both experience potentially chilling brushes with the long arm of the Kremlin, but too easily elude the danger to create any meaningful sense of rising tension. And while Law concocts a complex and very plausible international political subplot, she fails to put sufficient roadblocks in either her heroes’ or her villains’ paths to build to a perfect crescendo. 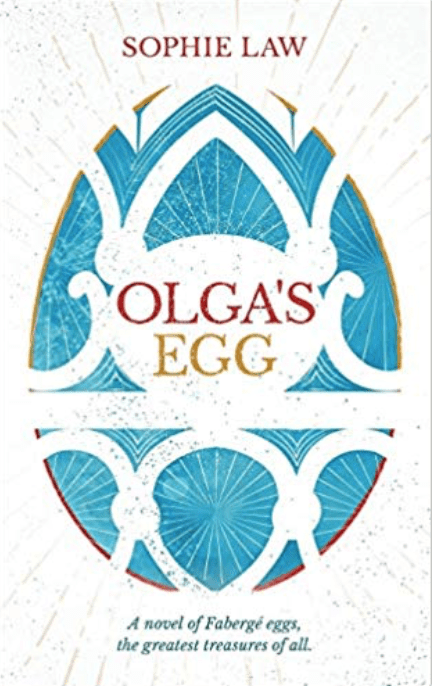 Despite these flaws, Olga’s Egg is a marvelously engaging read, which will appeal to both seasoned Russophiles as well those just discovering the mystique and magic of Imperial Russia’s art and history. Olga’s Egg is available on Amazon and in fine bookstores. Thank you for stopping by for this book review. I’m keen to do more, so if you have a book you’d like me to review or one you recommend that is in line with my range of writing subjects, do let me know about it! 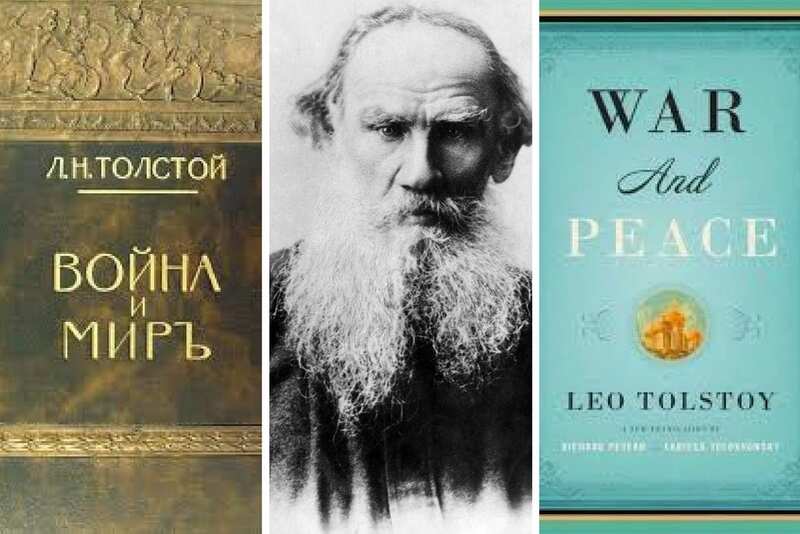 If you are interested in learning more about the Romanovs and their world, download my Romanov Reading List, which is full of my favorite picks for biographies, coffee table books, and history books on the period. Olga’s Egg has inspired me to do another Reading List on great fiction set in this period. 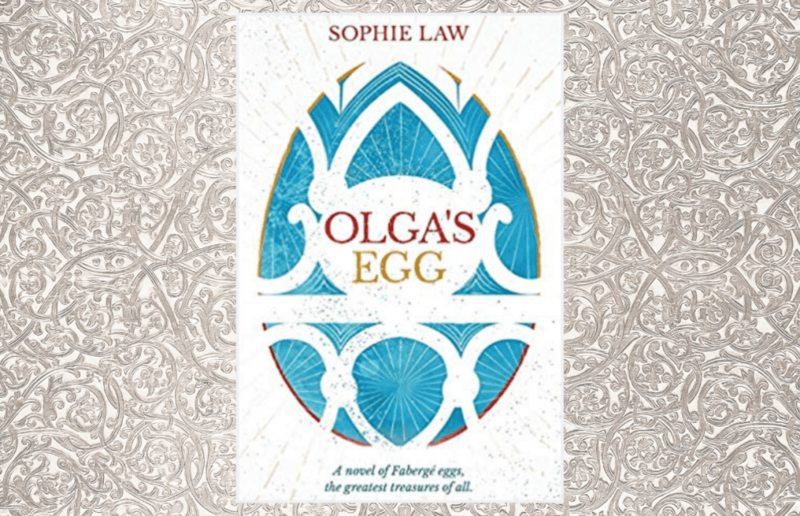 Sophie Law’s well-researched debut Olga’s Egg posits a missing Faberge Egg, made for the eldest daughter of Nicholas II. As “The Romanoffs” continues on Amazon Prime; I take a look at Episode 3 and learn how a real-life Romanov is neither amused nor entertained by the series. She wants The Crown and this certainly ain’t it. 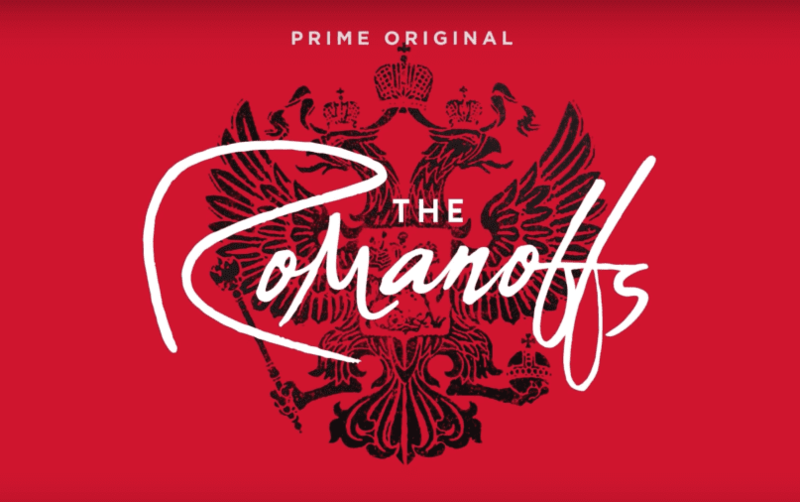 Amazon’s new original series, The Romanoffs sets the real-life Romanov Dynasty adrift on a ship of fools. St. Petersburg, Russia’s glorious imperial capital has always had my heart.